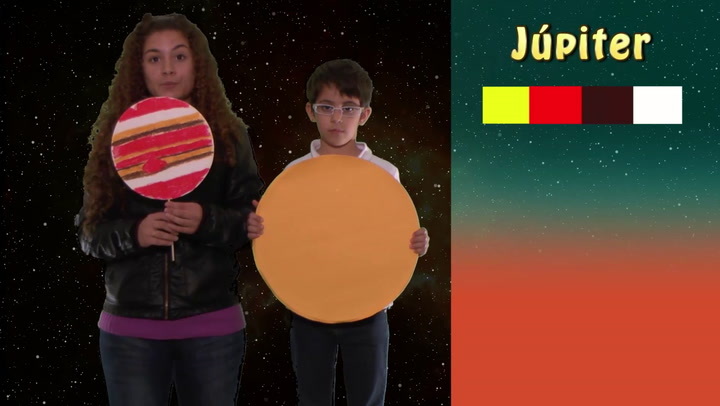 Children learn how to say 'Which is the biggest planet?' with this Primary Spanish lesson plan. This is just one of 398 activities. Free trial available.